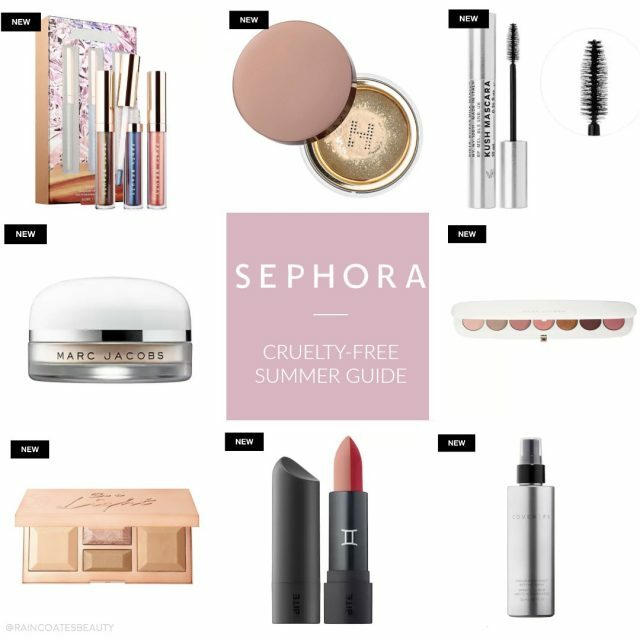 There are always so many exciting new launches at Sephora, especially during May-June. This is peak time for Summer launches, and this year definitely has no shortage of newness. 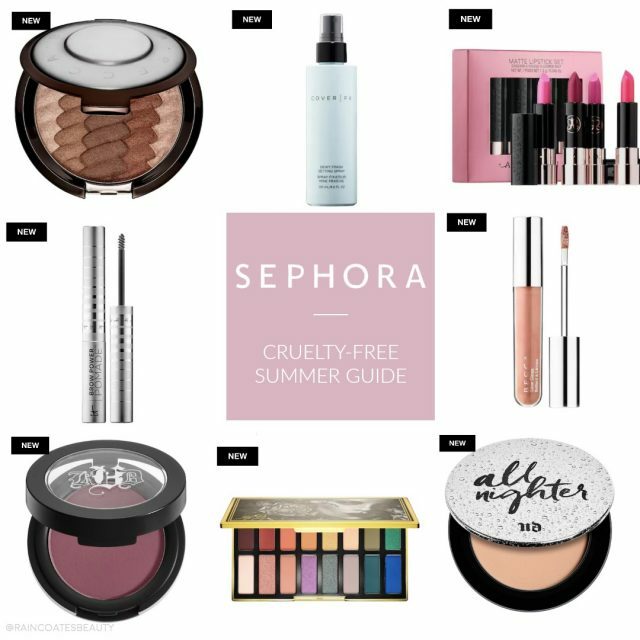 I put together a list of the new & hot launches at Sephora – all of which are from cruelty-free brands! I’m most intrigued by the Hourglass & Marc Jacobs setting powders, as they’re rumoured to be absolutely incredible. I love using loose powder to set my makeup, especially ultra finely-milled powder as it looks the most natural and undetectable on the skin! Lip glosses are one of the most popular trends for the summer. While this may not be particularly groundbreaking, I’m a firm believer that you can never have too many lip glosses. There are so many shades and formulas, and this season sees a surge of high-shine and metallic glosses. The Becca Glow Lip Gloss looks stunning from what I’ve seen in review videos! The Marc Jacobs Enamored Hydrating Gloss Stick has definitely sparked my interest. I love the regular glosses, so to see a new formula in a stick?! I’m not sure what to expect from this, but I shall have to investigate further! In the sun and heat, we need all the help we can get to keep our makeup looking fresh. Setting sprays are an absolute must for me. Not only are they key to absorbing any excess powder sitting on the skin and adding a healthy glow, they also help to lock your makeup in place to prolong your makeup wear! 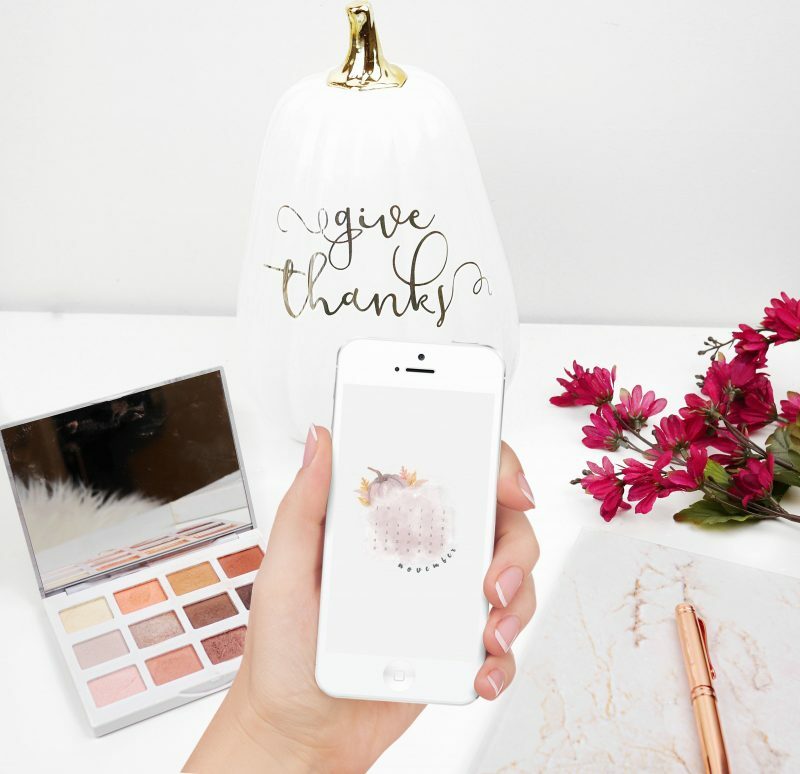 Cover FX recently launched the High-Performance Setting spray, and I’ll definitely be trying it once I’ve used up my Urban Decay All Nighter setting spray! 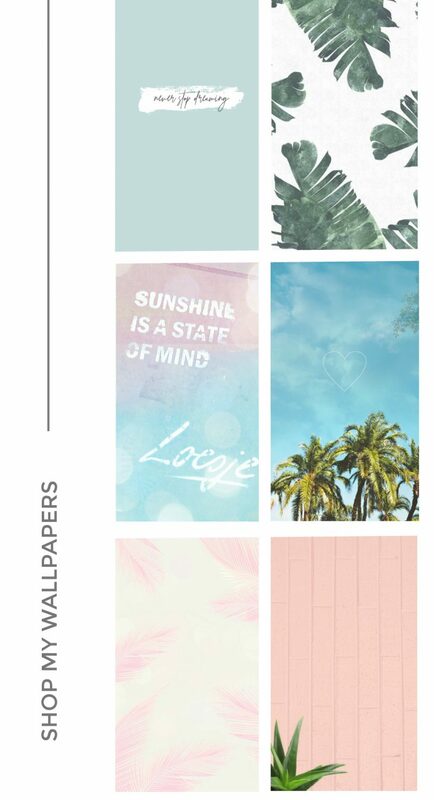 What new products are you most excited for?